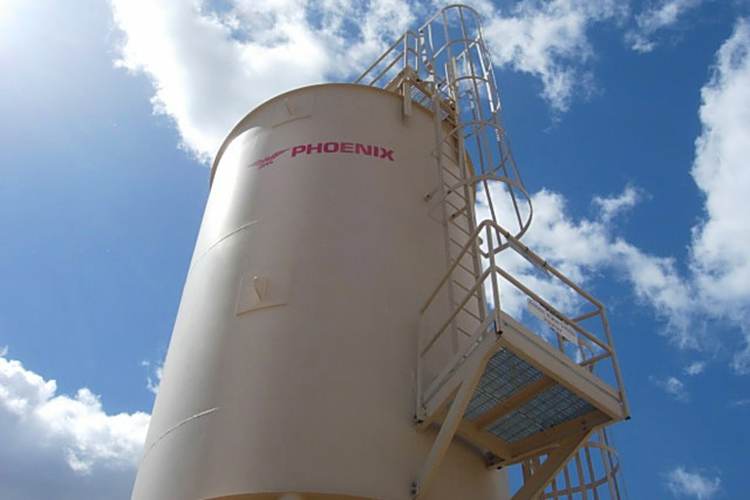 The PHOENIX AltaFlo™ Thickener is a rake-less thickener that provides ultra high-rate mixing, flocculation, and internal dilution followed by clarification and positive sludge collection and removal in a single tank. 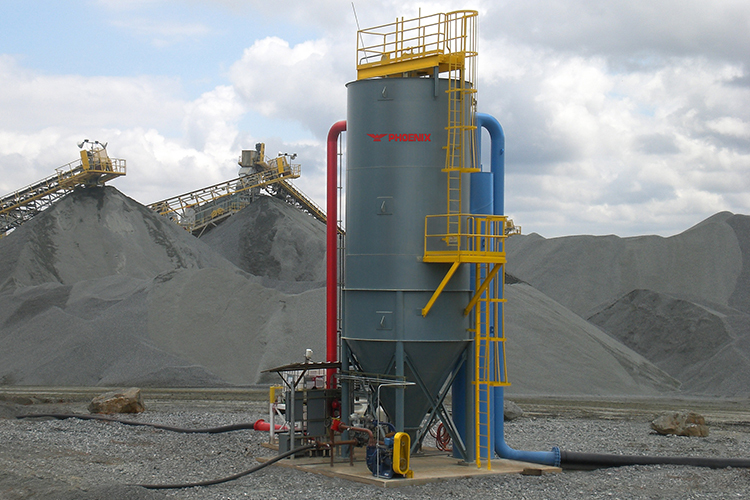 The Thickener's unique internal geometry, a deep sidewall and steep conical bottom provides underflow concentration comparable to or better than a traditional raked thickener. 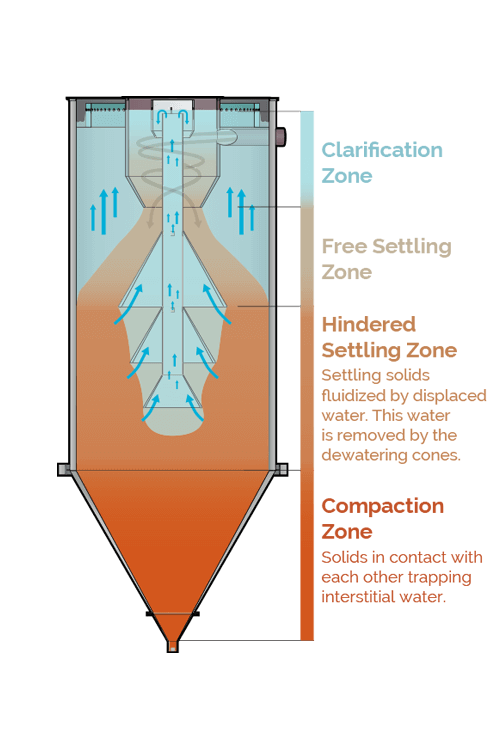 Internal dilution helps optimize flocculation and a deep free settling zone and conical feed well achieves maximize flocculation. 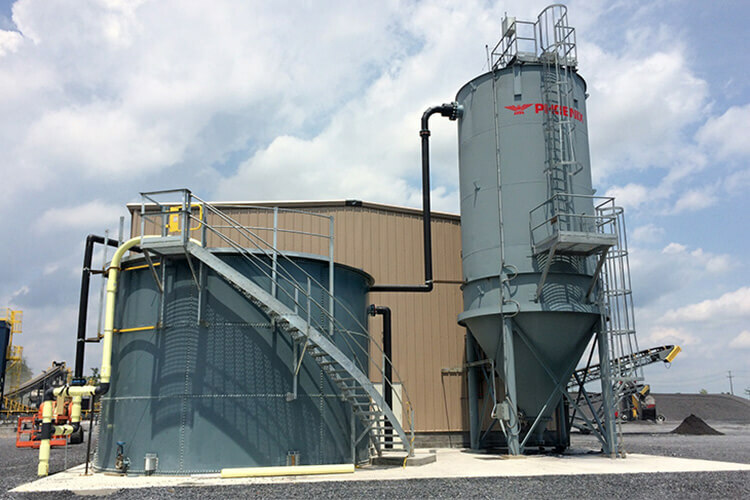 In addition, the AltaFlo™ Thickener uses sedimentation technology to maximize the recovery rate of clean, clarified overflow water that can be recycled and reused in the process. 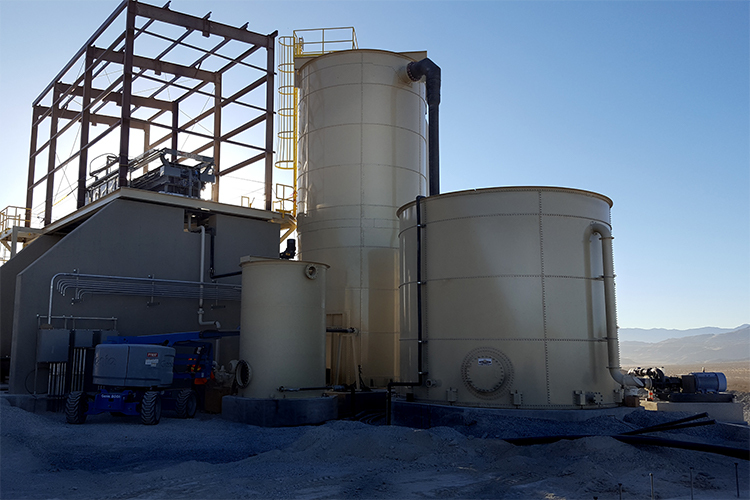 AltaFlo™ slurry thickeners are available in several sizes, general or seismic design, with options including local control panel, bed level sensor and pressure transmitter. 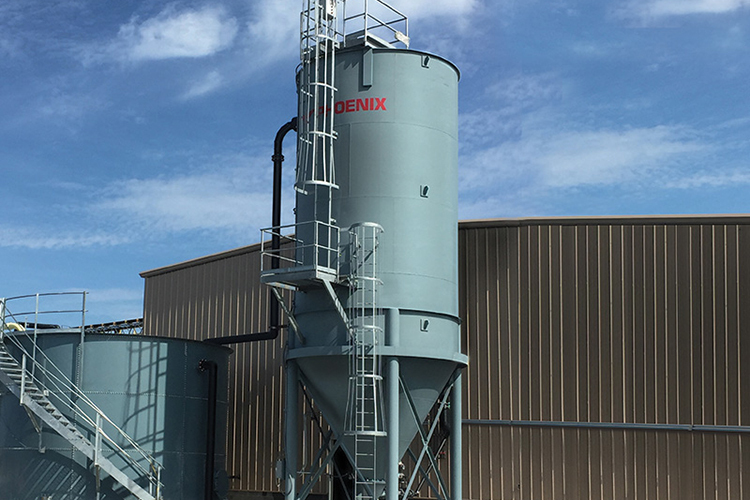 For complete elimination of the slurry pond, a PHOENIX Belt Filter Press or Filter Press may be added downstream of the AltaFlo™ Thickener to dewater the thickened slurry. 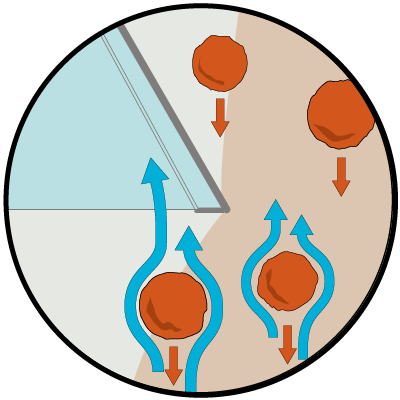 Solids flow down and consolidate while excess water is released. 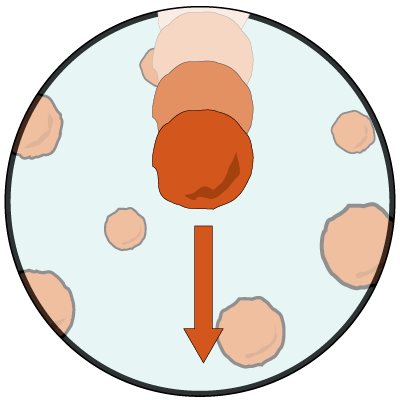 Slurry and coagulant are mixed. Feed enters the annular feed well. 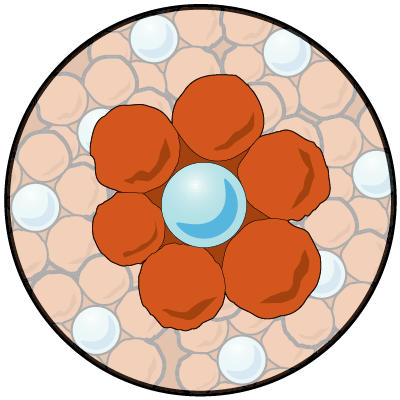 Slurry sinks, solids settle out, water enters clear water zone, coarse conglomerates sink & smaller particles enter cone. 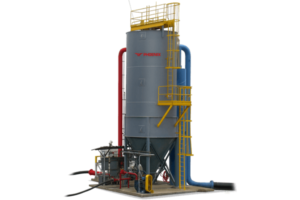 Settling solids fluidized by displaced water. 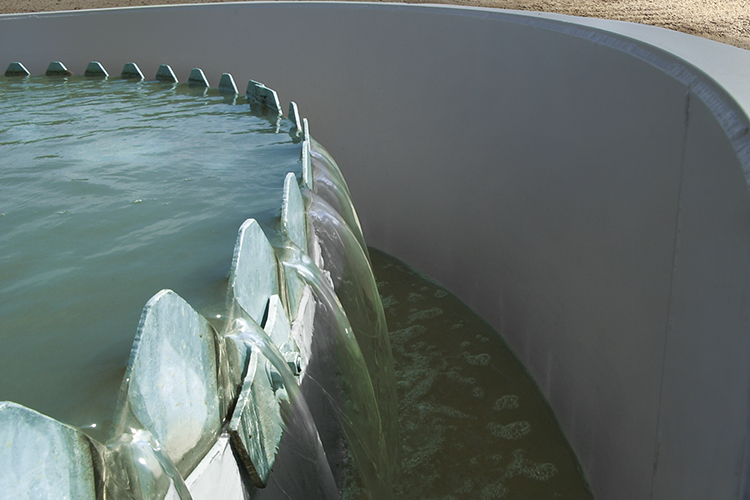 This water is removed by the dewatering cones. 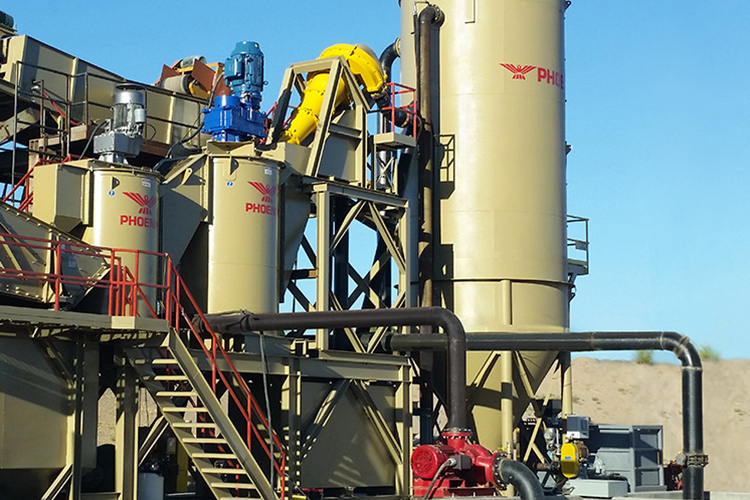 Solids flow down, consolidate & compact, excess water is released. 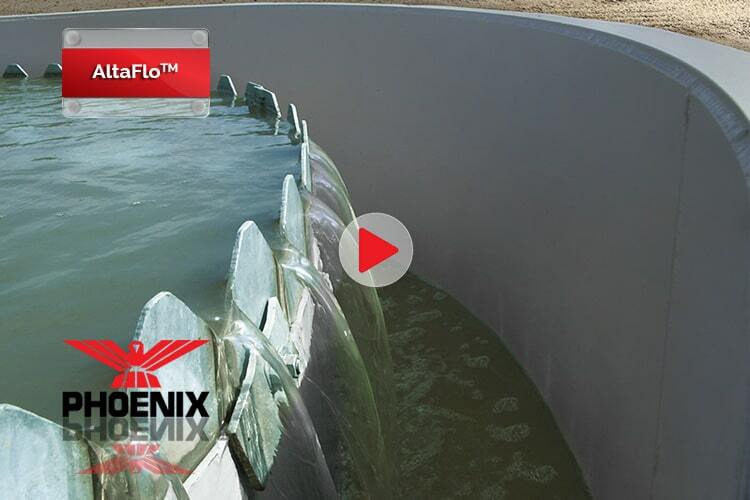 Clear water rises past the feed cone resulting in a floating floc bed to ensure clear overflow.